Radio99 SriLanka FM Live Streaming Online.Listen over 70 Sri Lanka FM Radio Stations live Streaming Online.Enjoy Live Stream of Srilanka Music News 24 by 7 Online. 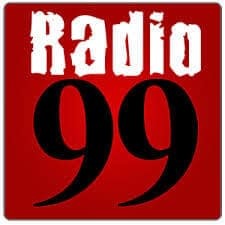 Radio99 is a very special online radio station broadcasting from SriLanka . It plays 24/7 back to back Music and exclusively customized entertainment programs for all people.Please wait for 30 Seconds to listen this station (player loading may take 30 seconds).Please install Adobe Flash player to listen this station.